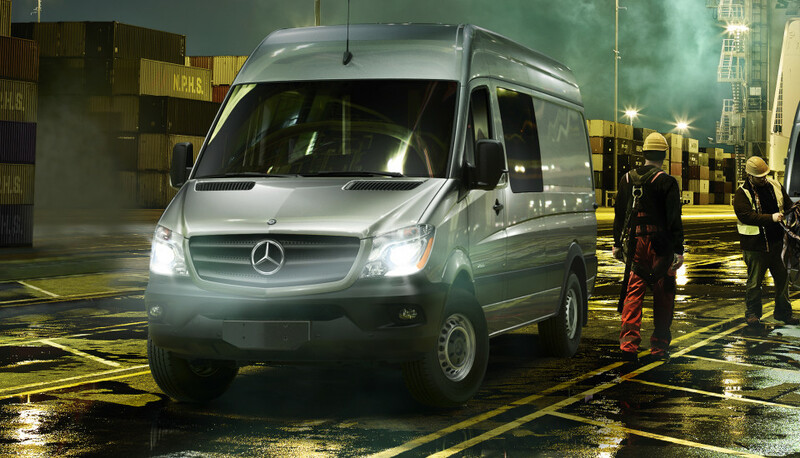 Find out about our Fleet Incentives for the Sprinter! 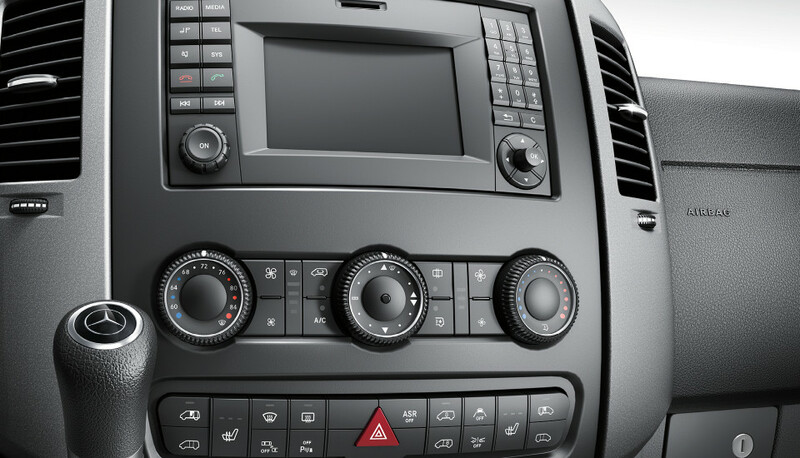 If you’re looking for a crew van that combines power and capability with the ultimate in luxury and craftsmanship, look no further than the 2017 Mercedes-Benz Sprinter. 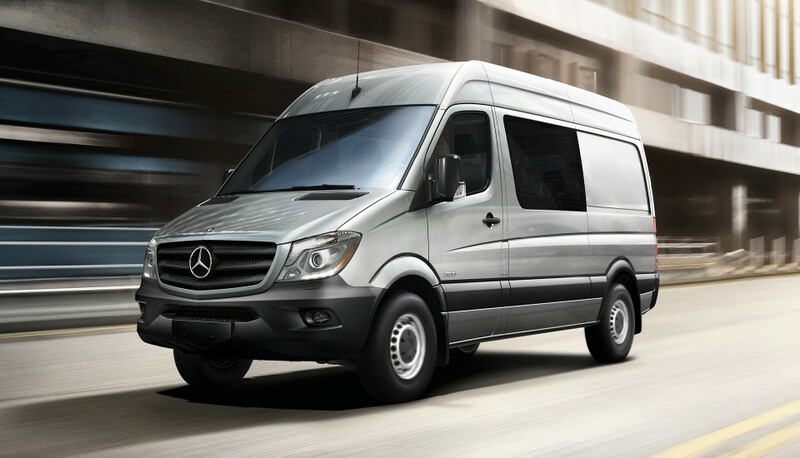 All MB Vans, including the Sprinter Crew Van, are made with uniqueness and versatility in mind, as well as dependable performance and fuel economy. Get acquainted with the new Sprinter Crew Van below, and then head to Fletcher Jones Imports for an in-person look! 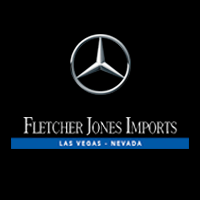 If you’re ready to invest in a 2017 Mercedes-Benz Sprinter Crew Van for your Las Vegas business, Fletcher Jones Imports can make it happen! For more information, contact us online today, or come see us at 7300 West Sahara Avenue in Las Vegas. Our sales team is available Monday through Saturday for your convenience. While you’re at our dealership, be sure to ask about the services offered at our Sprinter Service Center!